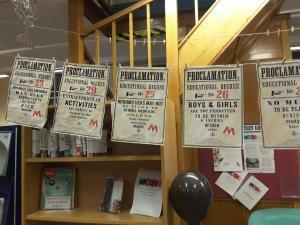 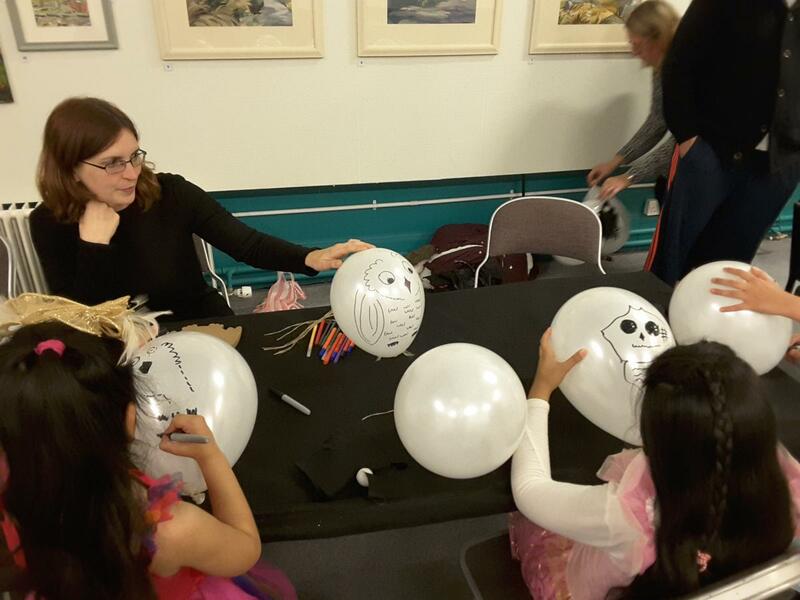 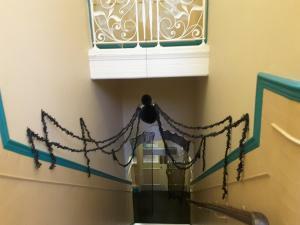 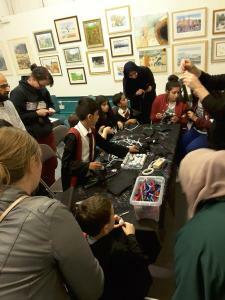 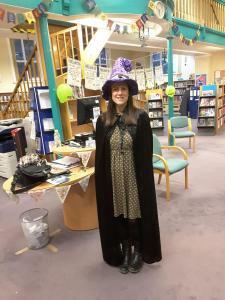 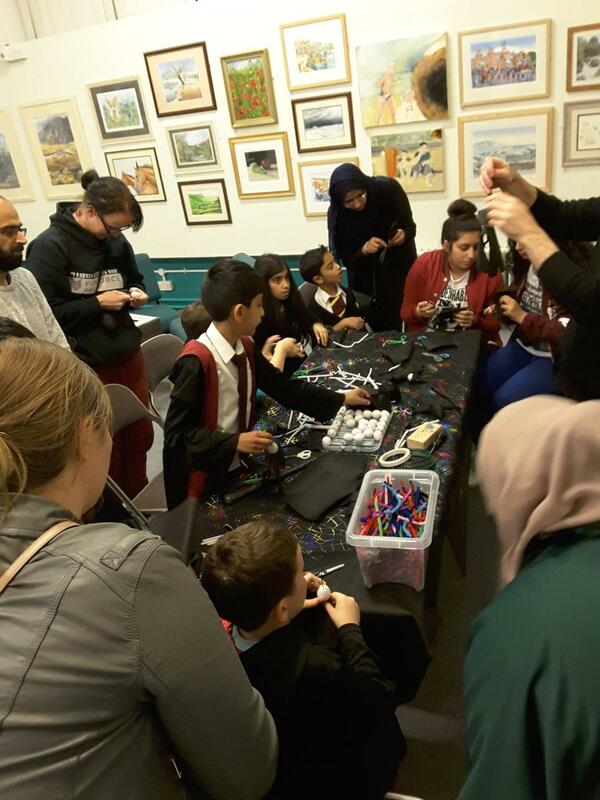 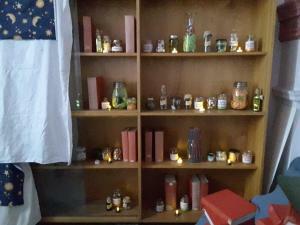 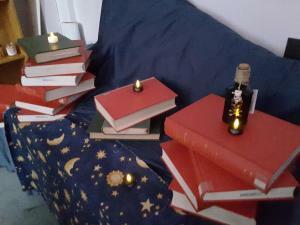 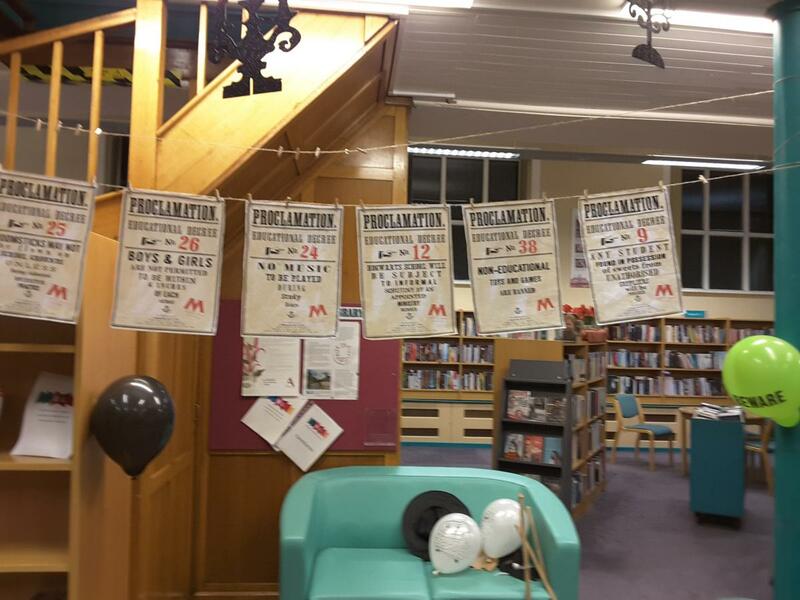 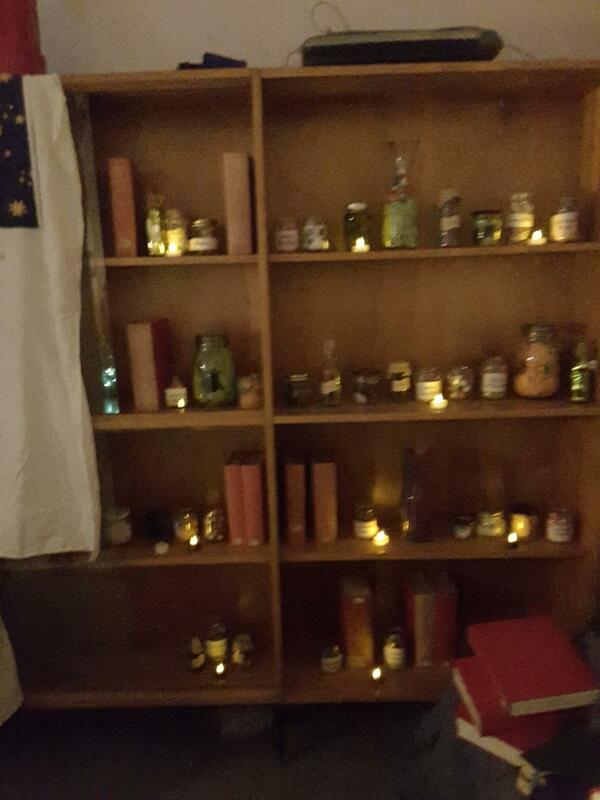 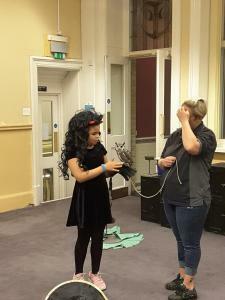 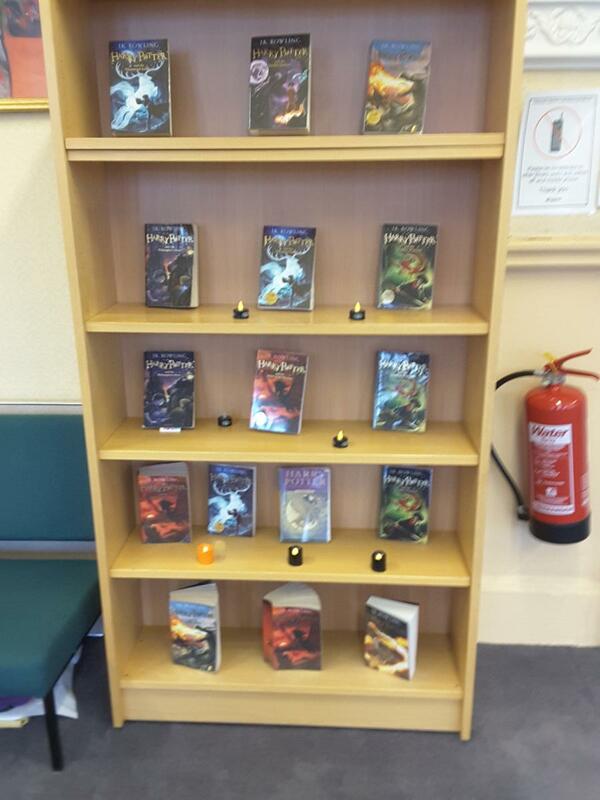 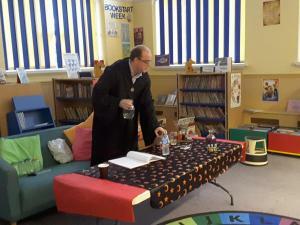 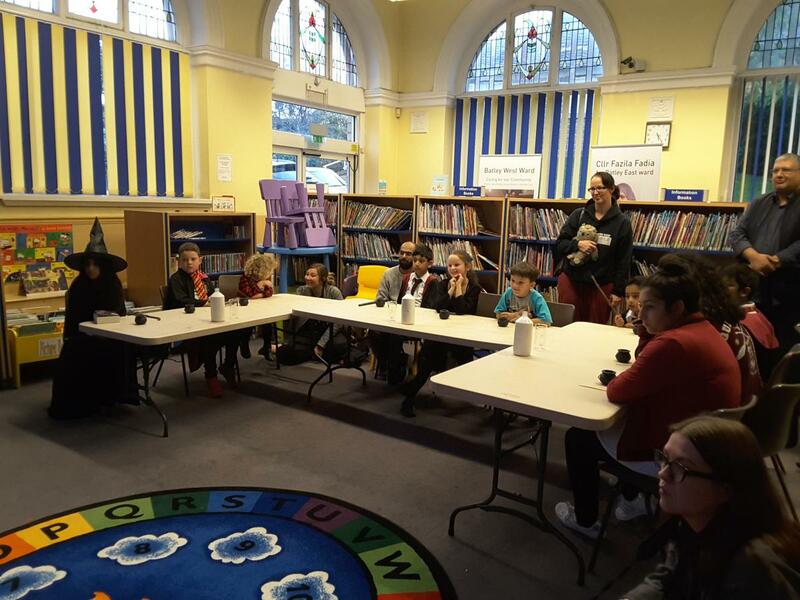 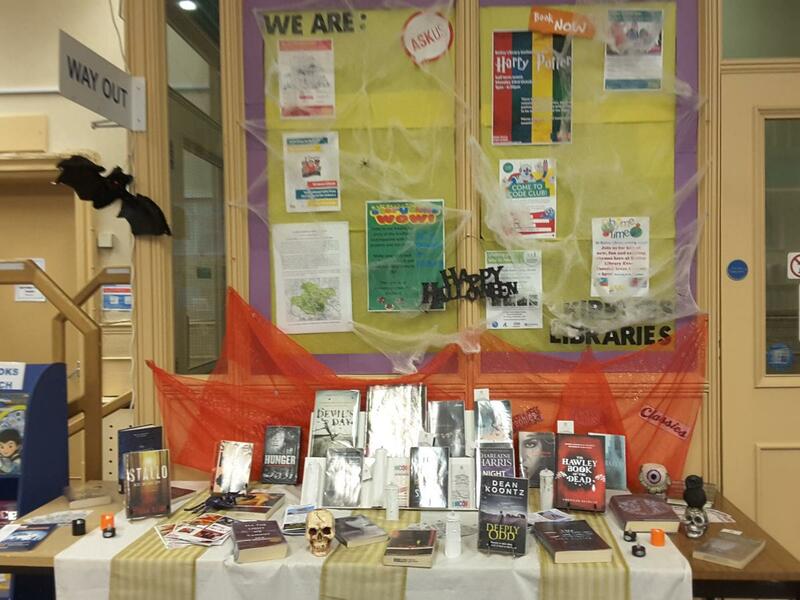 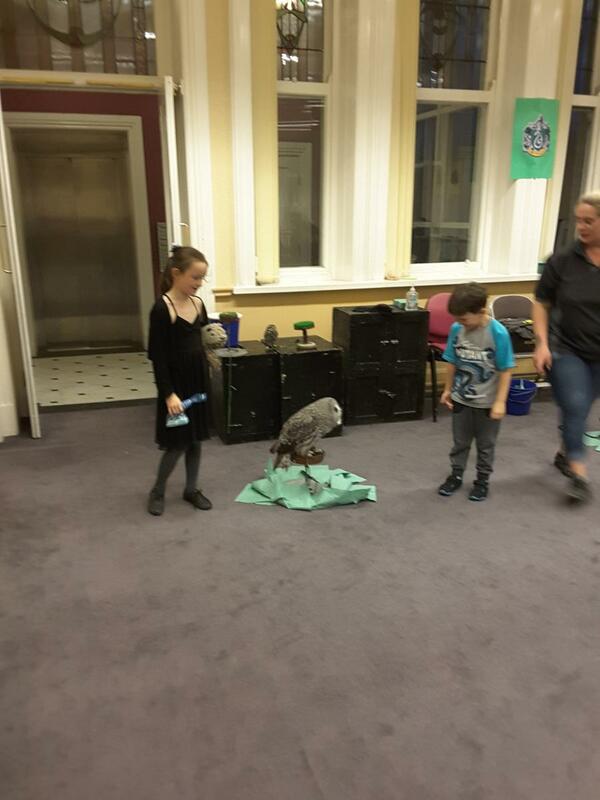 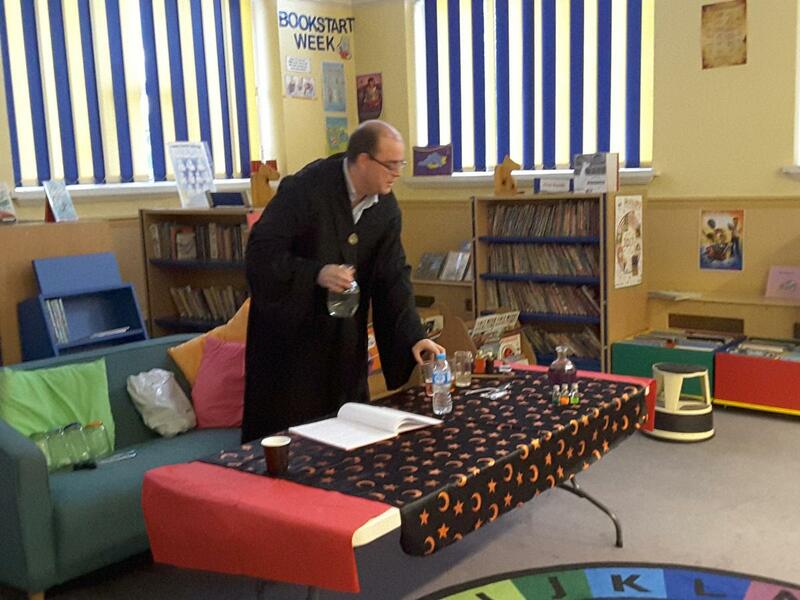 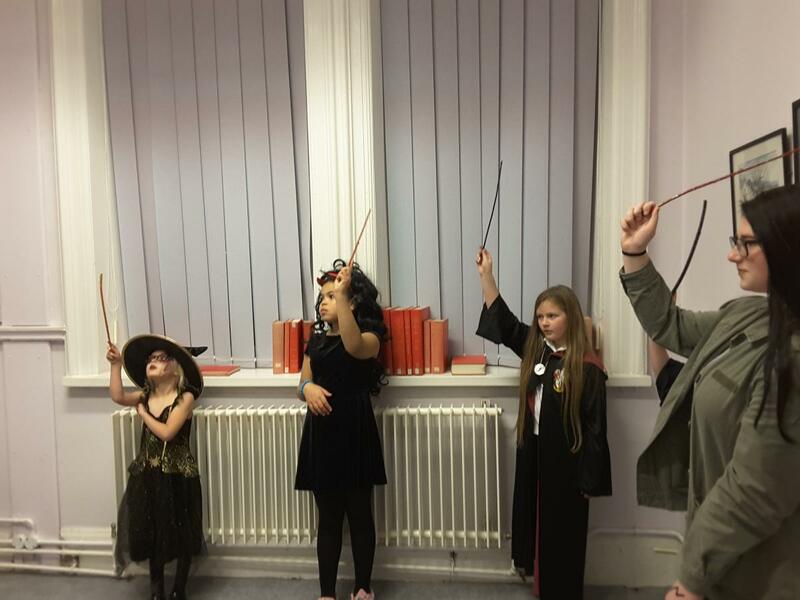 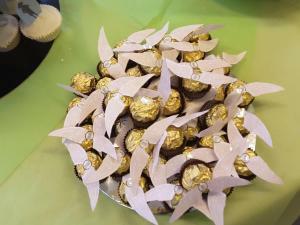 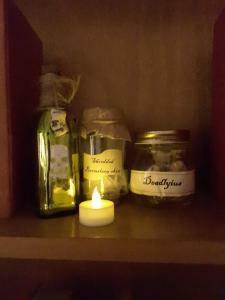 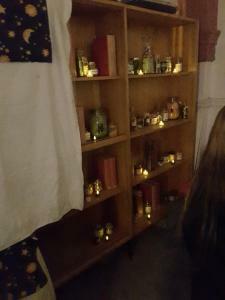 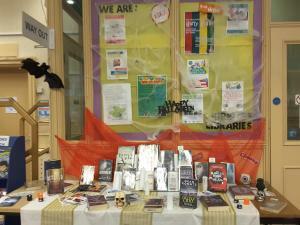 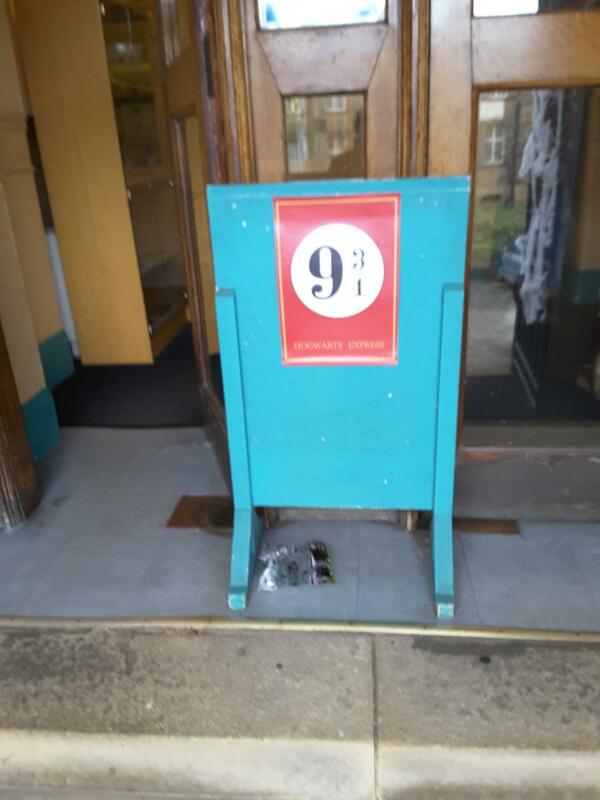 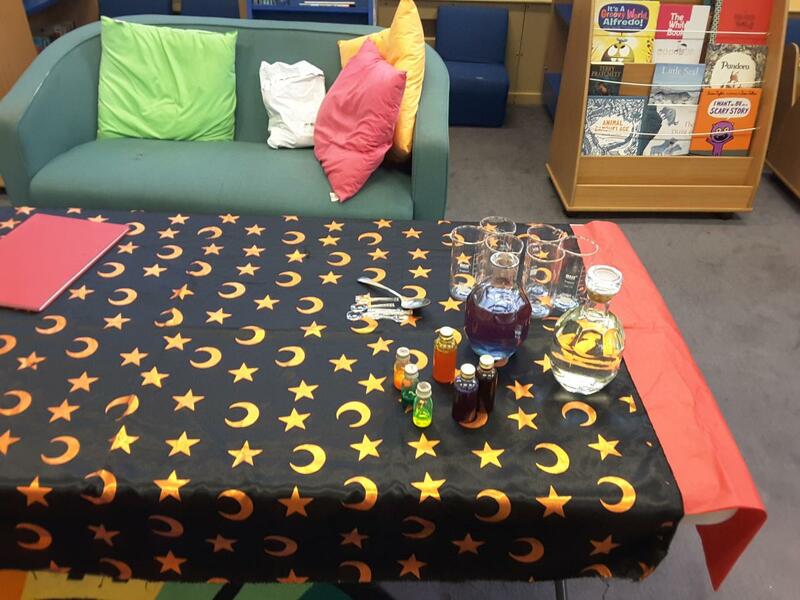 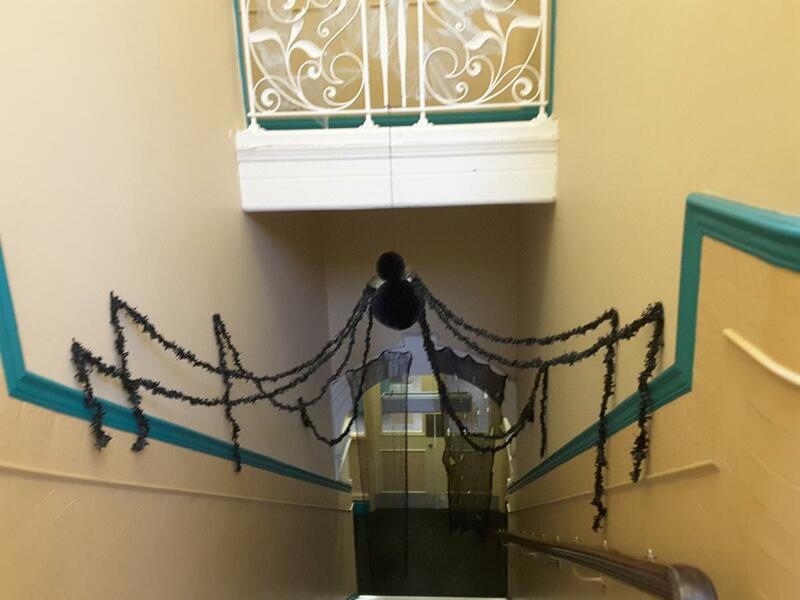 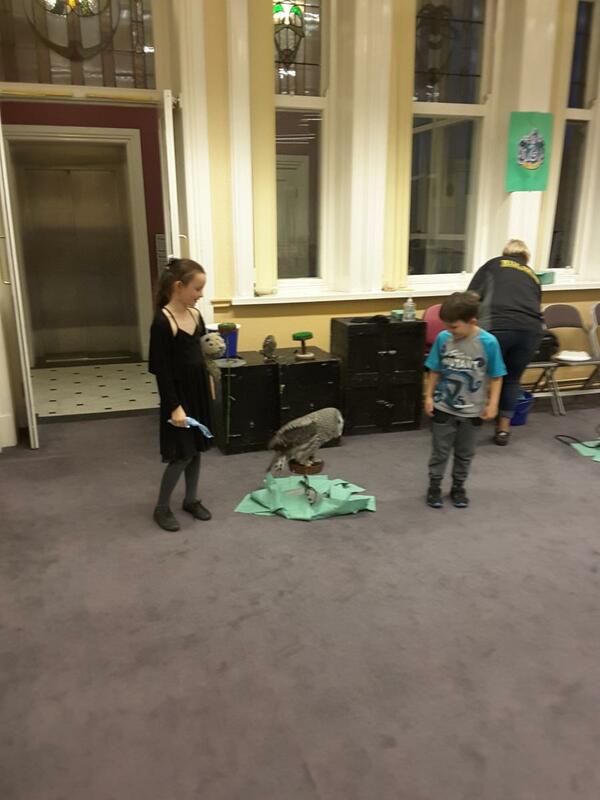 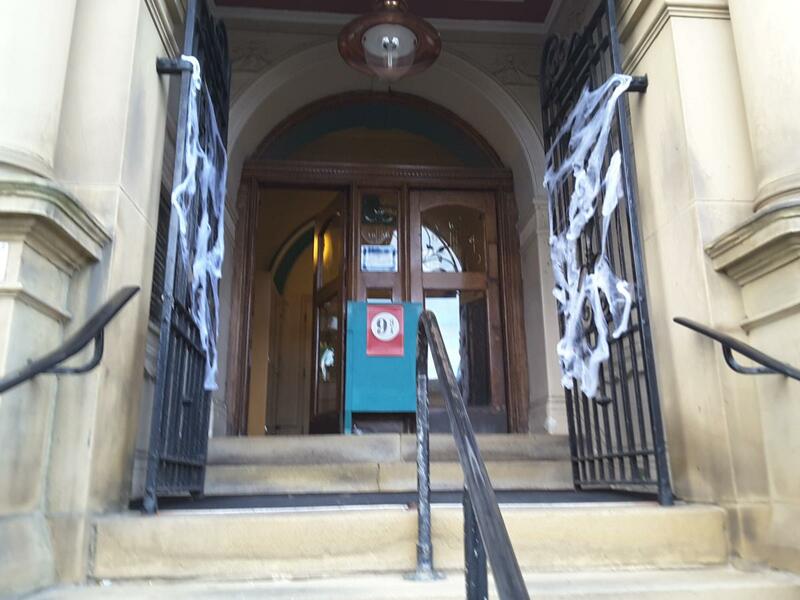 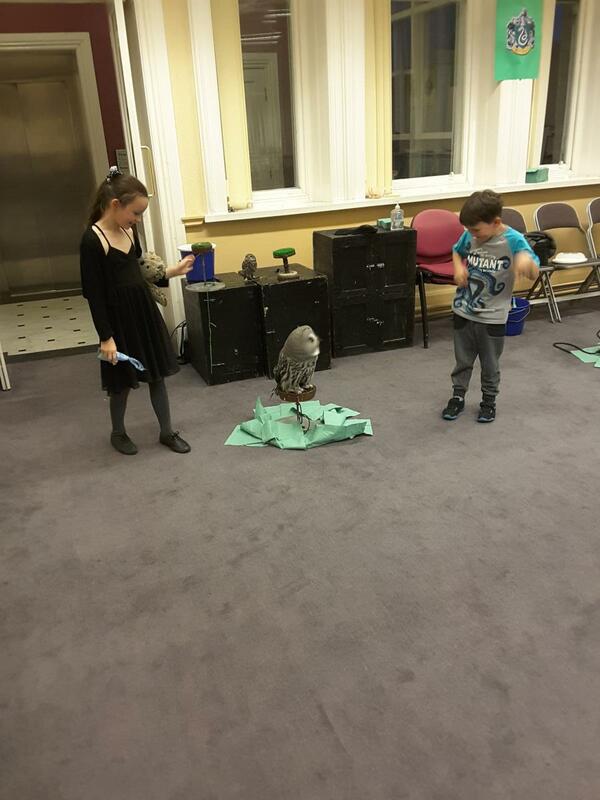 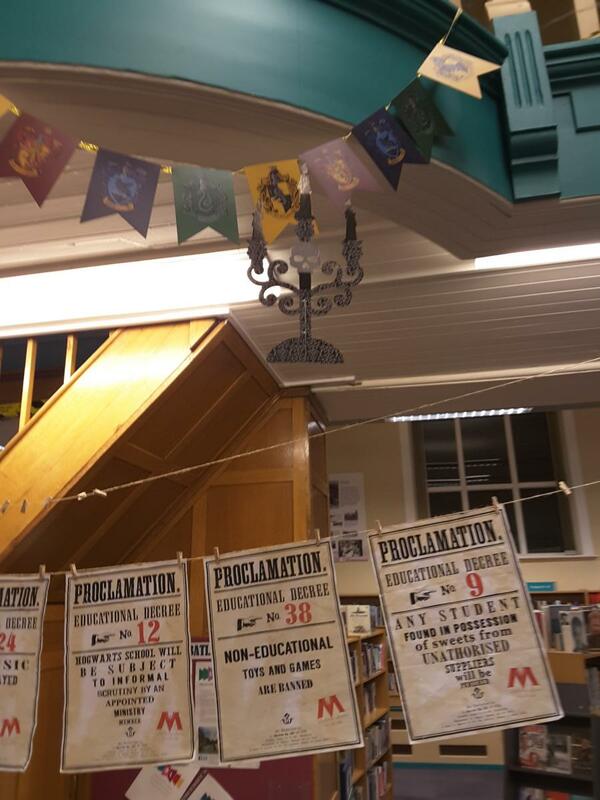 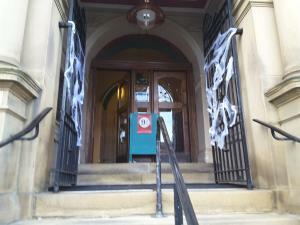 The Harry Potter night organised by The Friends of Batley library on the 23rd October was a great success. 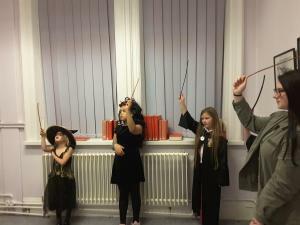 Over 50 children & adults attended the event in fancy dress. 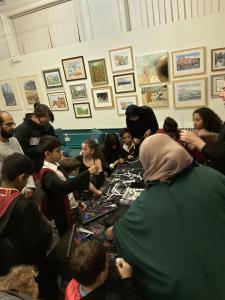 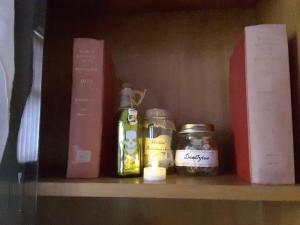 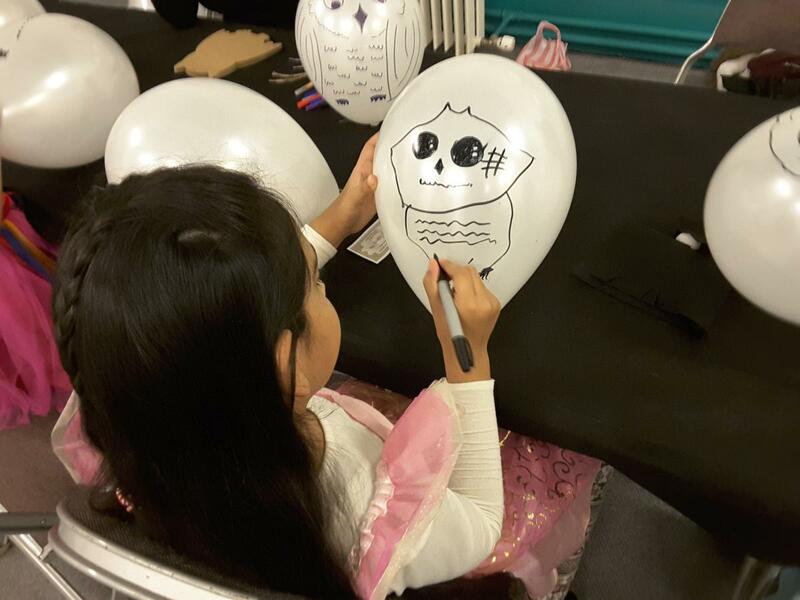 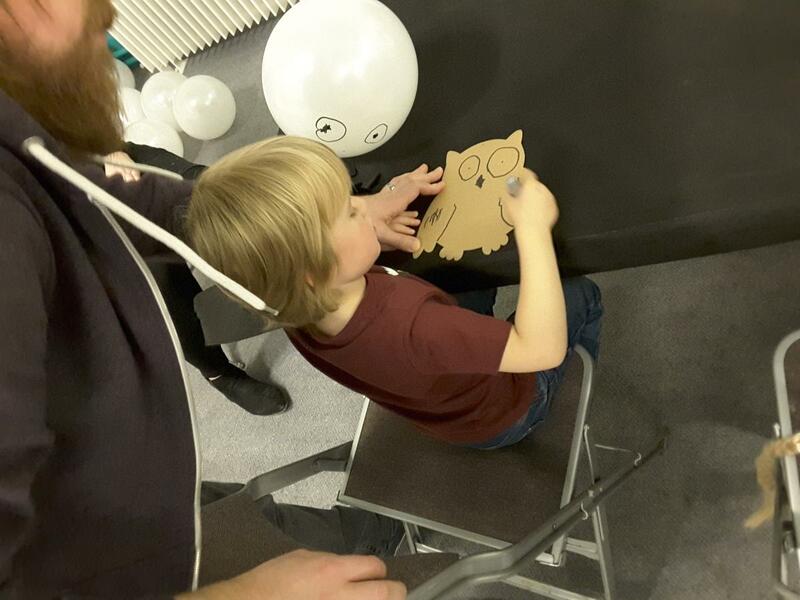 It started with a sorting ceremony where the children were put in to Hogwarts houses then everyone took part in various activities including a potions class, crafts and meeting real owls. 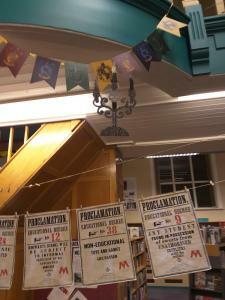 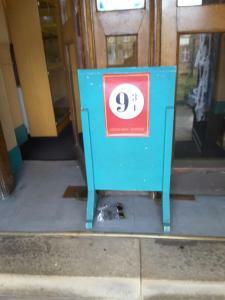 The library had it’s own version of Diagon alley where you could visit Gringotts Bank, Ollivanders and Flourish & Blotts.